I do have an (sad) announcement to make. Books Over Flowers is going to be somewhat inactive the following months. It’s tough not to be more involved with the book blogging community, but due to the amount of workload I have I decided it would be best to prioritize my schooling over my blog. This means infrequent posts and late reviews. However, I will respond to comments on my blog as soon as I can. I accomplished reading 3 out of 5 books from my August 2013 reading list! I also did reviews on Kpop Club by Y.R. Choi and Ristorante Paradiso by Nastume Ono. I was surprisingly nominated for the Liebster Award! Since it’s a new month, I have theme prepared for my monthly reading list. You’ve may have already guessed it, but I’ll give you a hint on what my September theme is. Fill in the blank: “Come on, Sammy! We’re gonna gank some ______ tonight!”. 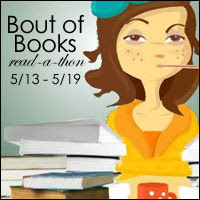 The books on my list all involve ghosts or occult-like supernatural (Ha, I really like the TV show Supernatural :p) aspects. I only have one book that I I fully intend to finish it this month and write a review for. 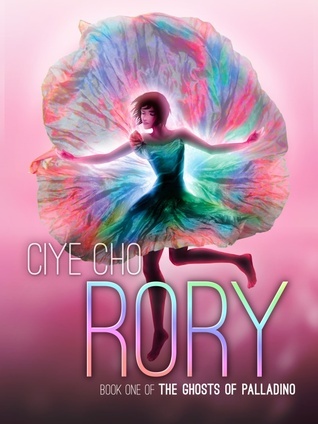 That book is Rory by Ciye Cho. I started reading it on and off during August because I haven’t been in the reading mood, but hopefully I’ll be able to finish reading it soon. 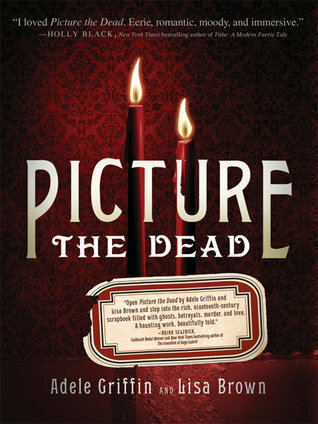 These next three books are I really really want to read, but may not have a chance to finish or review this month: Picture the Dead by Adele Griffin and Lisa Brown, The Diviners by Libba Bray and The Ghost Bride by Yangze Choo. Best wishes as all your classes start up. Fighting! 3 out of 5 is not bad at all. 🙂 Mr. Penumbra’s 24-Hour Bookstore is on my bookshelf waiting to be read (hope I like it!) 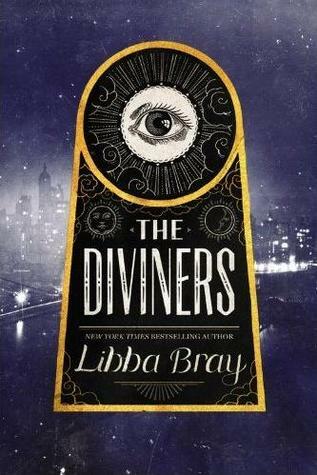 as is The Diviners. I was on Libba Bray’s blog the other day and boy that woman can write, sounds like TD’s sequel might take a while though… she’s having problems with it. 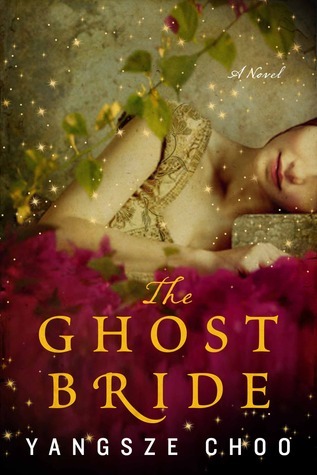 The Ghost Bride has been on a few blogs recently I think I might have to check out the synopsis. Thanks! Indeed! I consider it a good day If I happen to finish at least one book. Mr. Penumbra’s 24-Hour Bookstore is nerdy and quirky imo, and I absolutely loved reading it! I hope you will enjoy it as much as I do 🙂 I should probably check out her blog, but I honestly don’t mind a delay in the second book because I have yet to read the first! I shall have to move Mr P up in my reading pile! 🙂 I’m glad you liked it!